Everton secured their spot in the fourth round of the FA Cup with a 2-1 victory over League Two leaders Lincoln City but the overall performance left a lot to be desired. 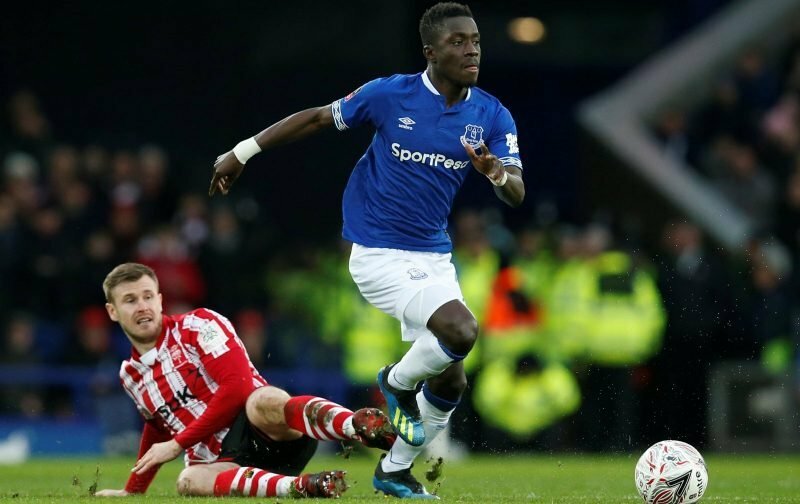 Goalscorers Ademola Lookman and Bernard caught the eye but others, including combative midfielder Idrissa Gueye, fell beneath expectations and fans were quick to respond to the displays shown by those particular players. Amidst continued speculation that French champions Paris Saint-Germain are keen to bring the 29-year-old to the club, some have even gone as far as suggesting that the club should look to sell – although they will hope for a rather hefty sum for his services. With it widely suggested that Gueye himself is keen on a transfer, questions may be asked as to whether his head was in the game on Saturday and whether he will be able to focus on his game while the transfer speculation continues. We have gathered some of the comments on Gueye’s latest performance below. Gueye ??? 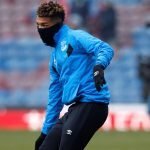 ?‍♂️, let’s hope PSG come in with a offer’ not sure what some fans see in him. Gueye was brilliant for Lincoln today. I think Gueye has been awful with the ball, giving it away far more than he should! !